In 1952 George Stephen Sr. was working at Weber Brothers Metal Works in Chicago, Illinois, manufacturing marine buoys when he came up with an idea for a better grill. By cutting a buoy in half, keeping the top but adding air vents and legs, Stephen invented a grill that would spark a backyard revolution. The dome-shaped grill’s lid protected food from the elements, while sealing in that only-from-the-grill barbecue flavor. 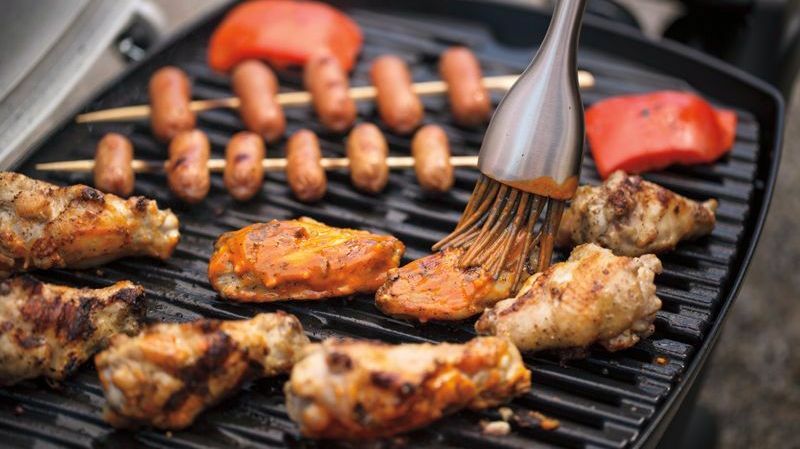 Weber grills and accessories have moved beyond the buoy to include charcoal, electric and gas grills, smokers and even portable options of best-selling favorites. Whether you prefer the flavor of charcoal or the convenience of gas, there's a Weber for you. Find a tasty mouth-watering recipe. With the new iGrill bluetooth thermometer and smartphone app, grilling is more convenient and a whole lot smarter than ever before. Access the entire recipe archive, connect to the Weber cooking community, and more. 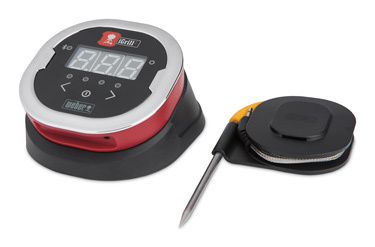 Buy the new iGrill thermometer, and monitor your grill and meat temperatures time your smartphone. Learn more about Weber iGrill. 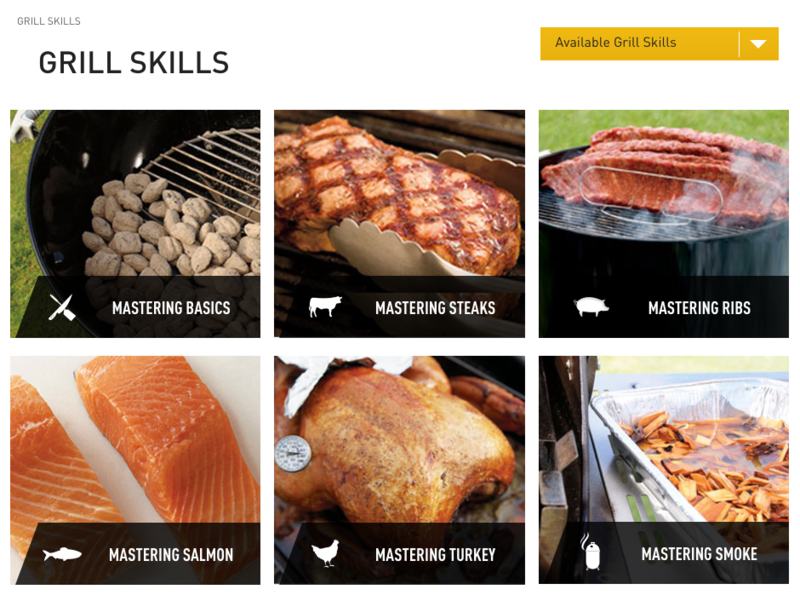 Learn the skills to master the grills.